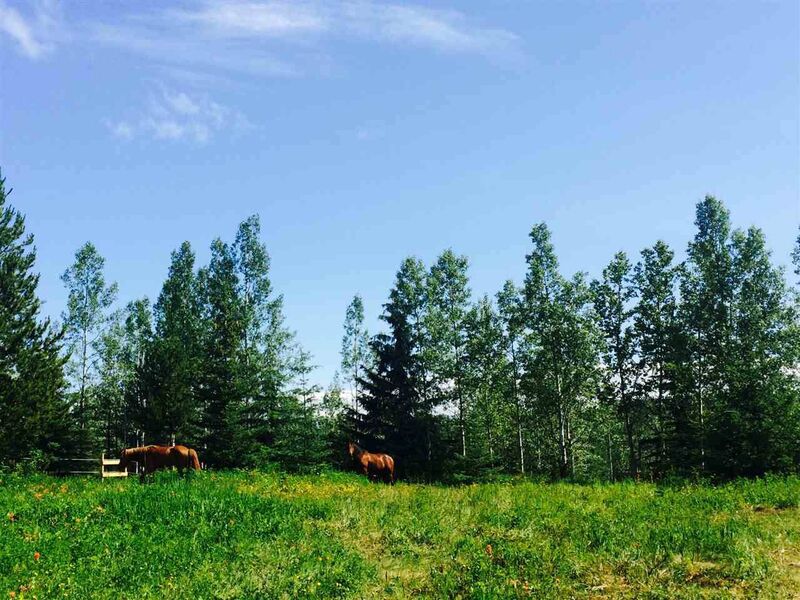 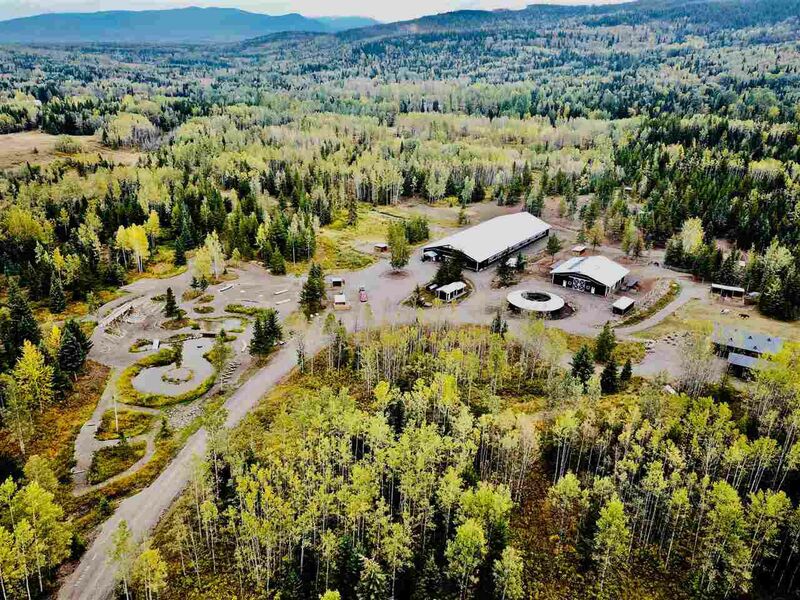 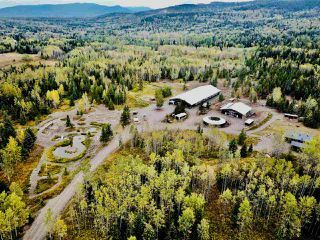 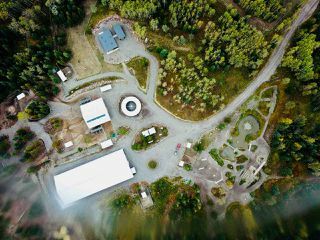 Meticulously planned Equine Centre on 150 acres minutes from Smithers, BC. 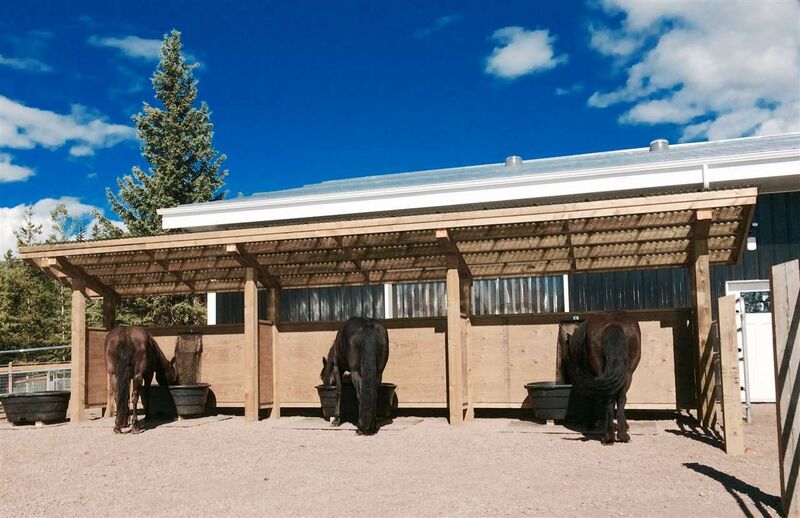 This is a dream horse property, completely turn key, fully equipped, and all new! 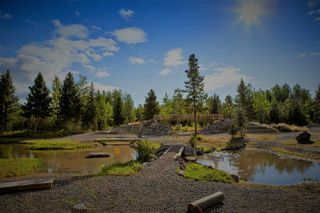 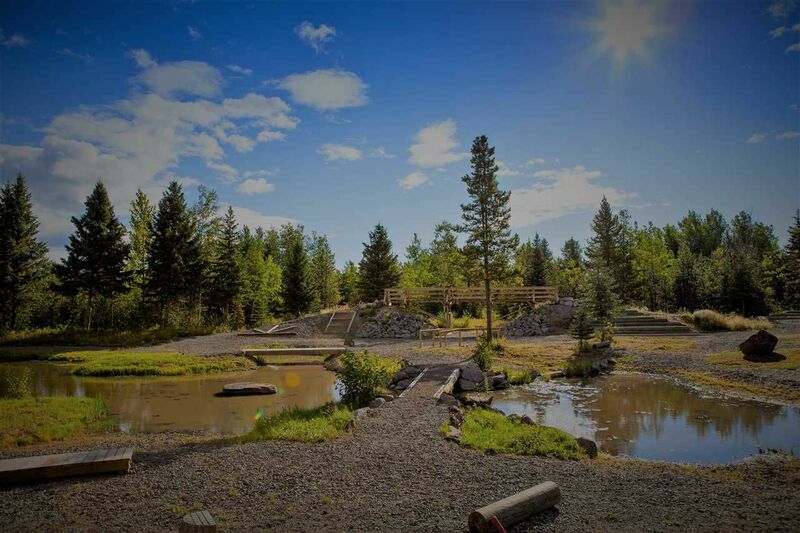 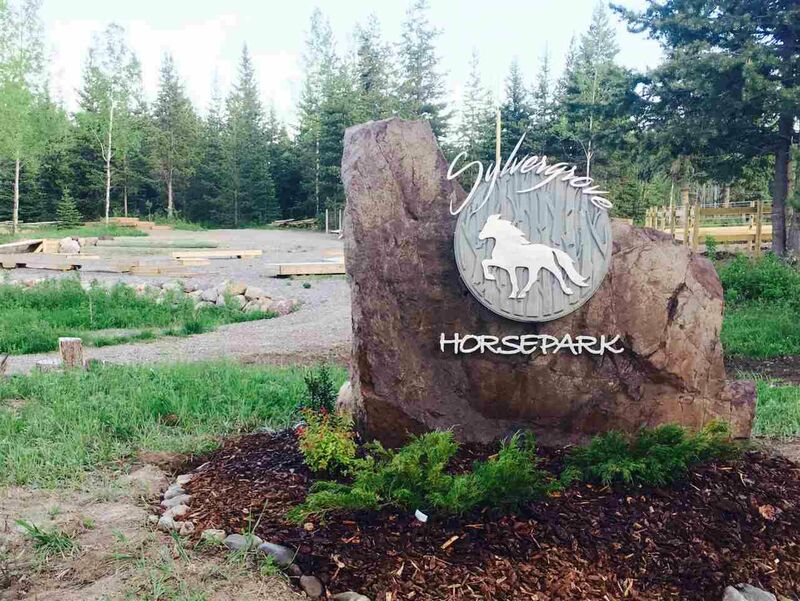 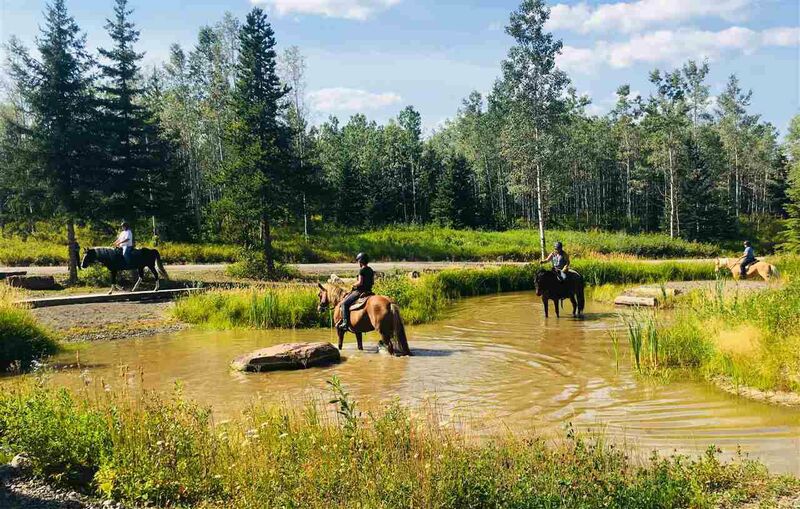 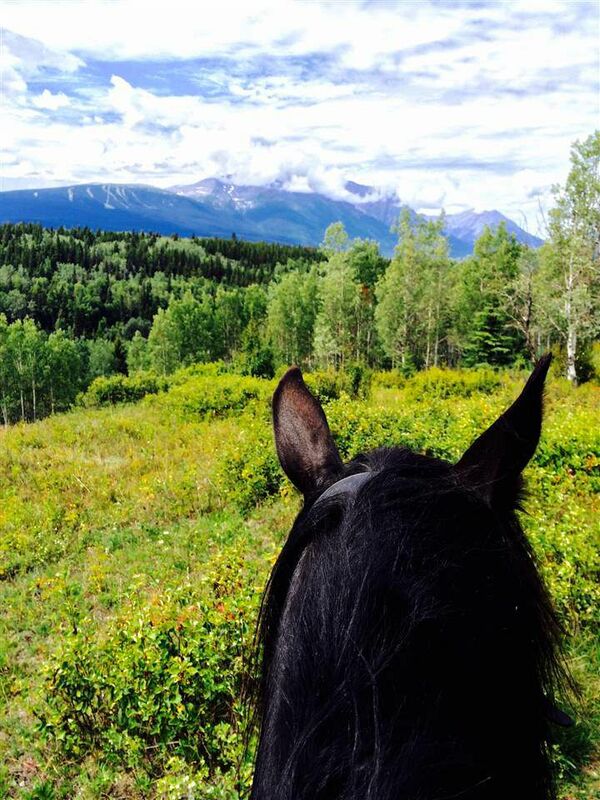 Features Mark Bolender built Mountain trail horse park. 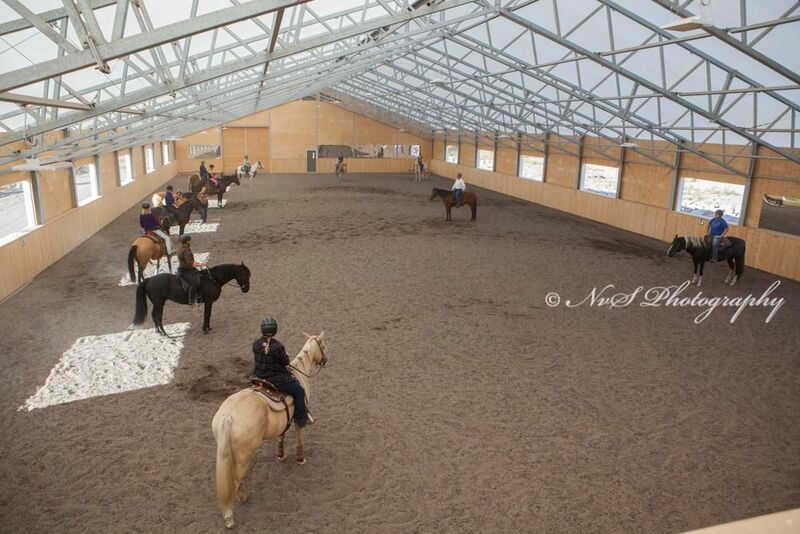 Indoor riding arena is 200’x 80’ with lounge/office area, and all amenities. Barn is 60’x 60’, has automatic horse feeders and 7 stalls of which 6 are 12’ x 24’, all with run in shelters. Odyssey Performance horse exerciser with roof. Extensive paddocks and pastures, two guest paddocks with run in shelters and borders Crown land. 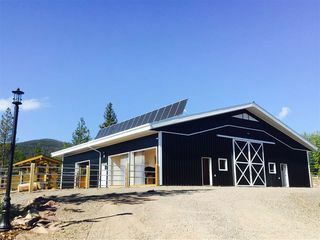 Stunning modern 2 bed, 2 bath home by Karoleena Homes with remote temperature control (NEST Smart Home). 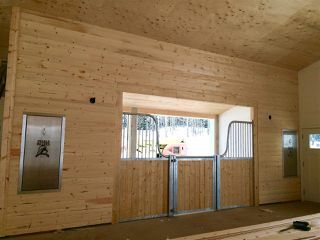 Garage has guest room and ensuite bathroom. 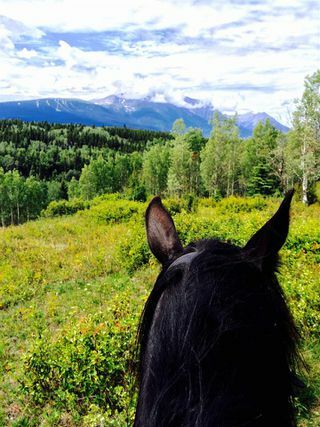 Too many features to list, please request Dropbox folder.